We equip everyday energy leaders to take action. Step up and move forward with us. Every one of us can help accelerate our transition to 100% clean energy—in our homes, schools, communities, and country. We already have everything we need to create a better future. Step up and move forward with us. 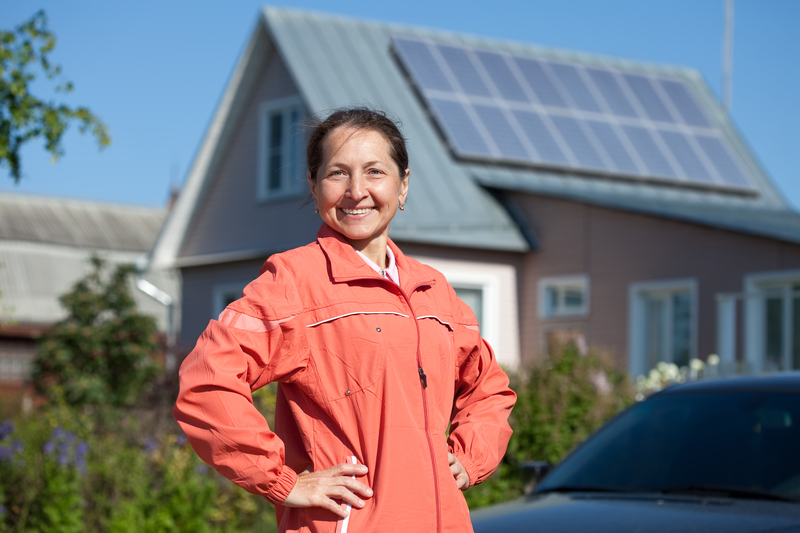 More than 1.5 million households in the U.S. have already chosen solar and are saving money, reducing pollution, and enjoying energy independence. Electric vehicles have officially entered the mainstream—and for good reason: they're now a smarter choice for millions of drivers. 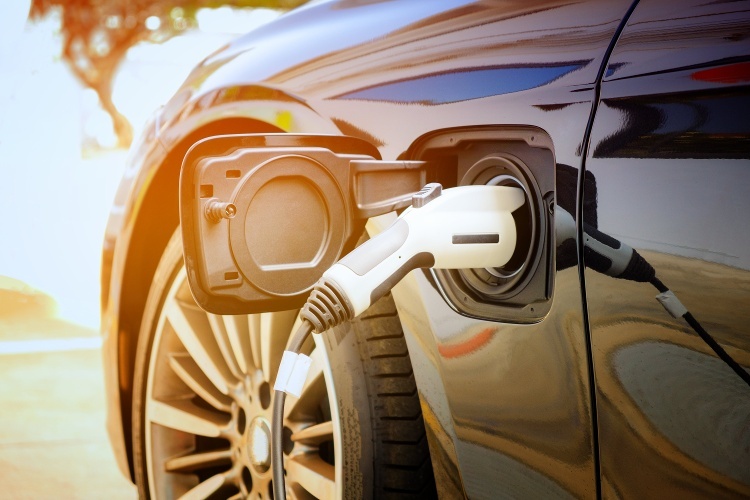 It's time to electrify your ride and help accelerate our clean energy future. Now is the time for schools to go solar. Costs for solar have plummeted, and the benefits for schools and the community are better than ever. 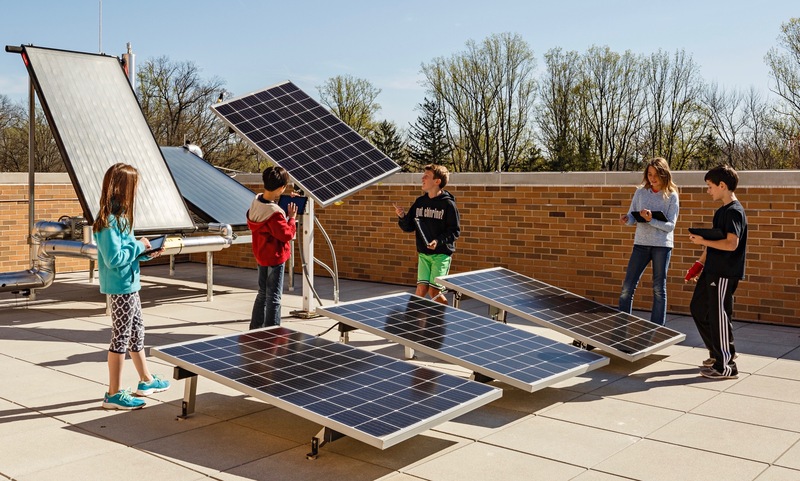 We have the tools and resources you need to help your school go solar. 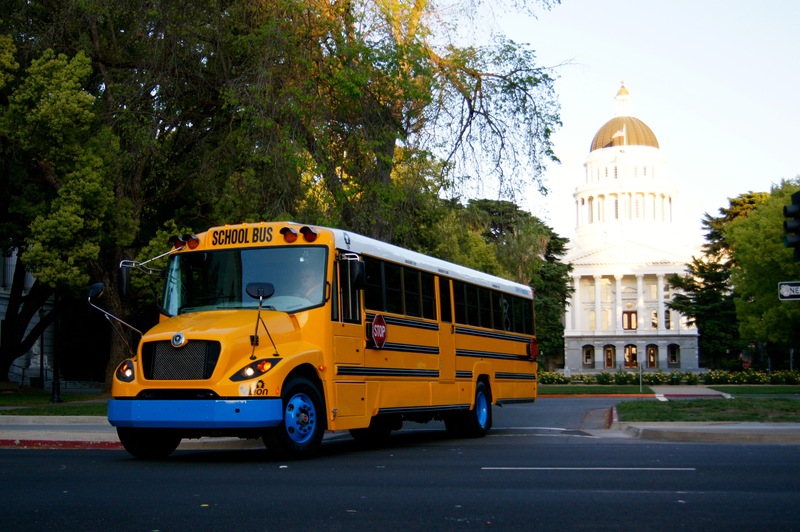 Electric school buses are here and they’re awesome. 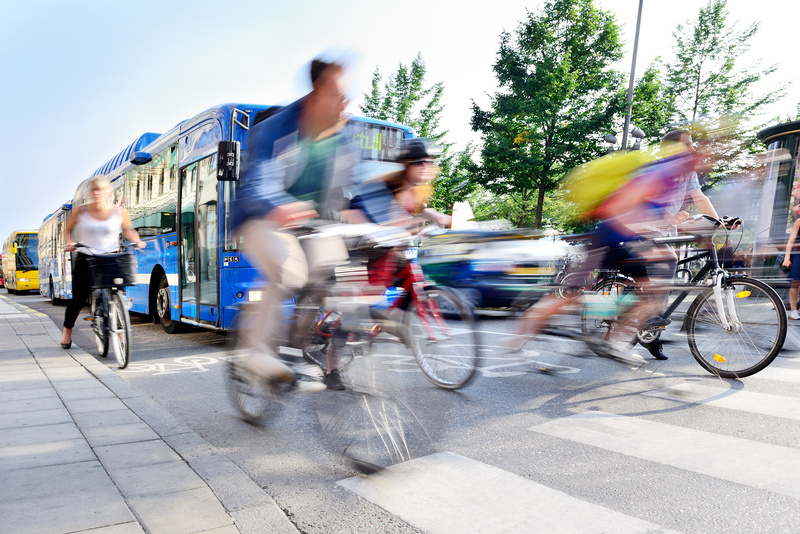 Cost savings paired with improvements in community air quality and kids’ health make the case more compelling than ever. Generation 180 brings the experts to you, with live webinars that give our members an insider's view into the world of clean energy. Our guest speakers are thought leaders in their industries and join us to educate and inspire advocates of the clean energy movement. Together, we will gain a deeper understanding of energy's sources and find new perspectives on how they impact our daily lives.